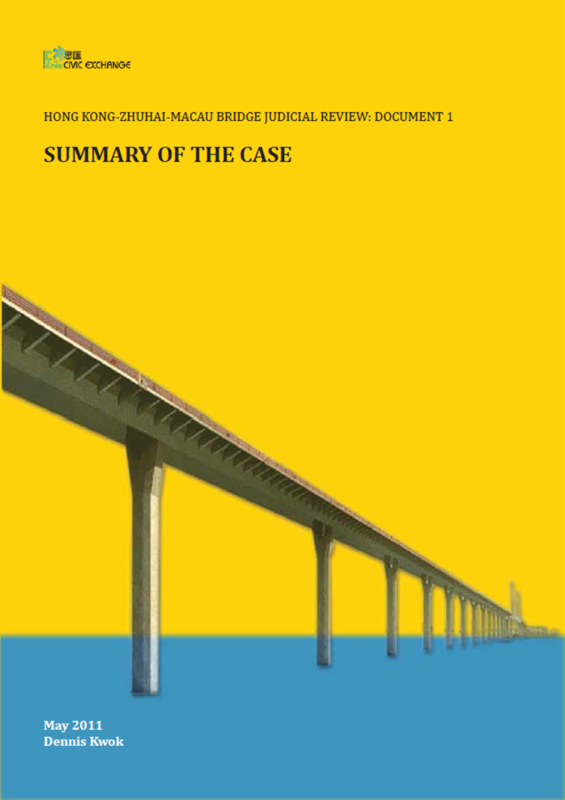 In May 2011, Civic Exchange published a summary report of the Hong Kong-Zhuhai-Macau Bridge judicial review. 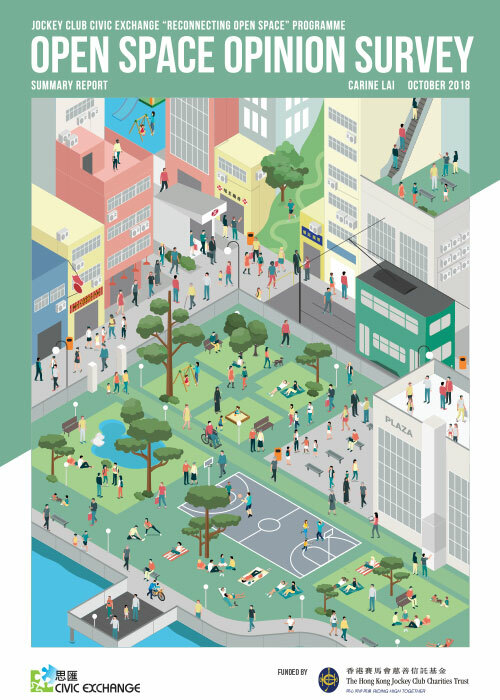 To download the report, click on the link above. This is the first of a series of papers on this landmark case, which has implications for a number of issues including the administration of Hong Kong’s EIA Ordinance, the challenge to achieving sustainable development, the judicial review process, and the ongoing planning, consultation and development of cross-border infrastructure. This paper provides a short introduction to the outcome of the judicial review regarding the environmental impact assessment of the Hong Kong Zhuhai Macau Bridge. The case was heard on 22-24 February 2011, and the judgment was handed down on 18 April 2011.